Minivans may not be the wave of the future, but there are still plenty of drivers out there who are in need of this type of car. If you have started researching these cars, you may have come across the 2016 Sedona and realized that it is a very stylish option compared to minivans of the past. Ready to take this minivan on a test drive? Then head over to Cumberland Kia where our sales team is just waiting to help you. We are here to serve drivers in Lebanon, Crossville, Mcminville, Franklin, and Chattanooga, so if this includes you, we invite you to visit us right away. Do you have a budget when it comes to purchasing your next minivan? 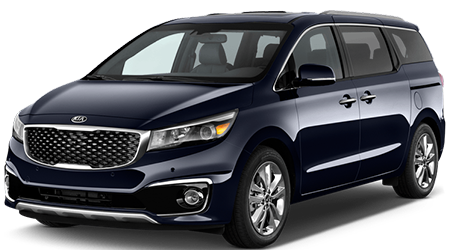 If you do, then you are going to want to seriously consider the 2016 Sedona, which has a lower starting MSRP compared to the Honda Odyssey. The 2016 Sedona has a starting MSRP of $28,500, and on the other hand, the 2016 Honda Odyssey has a starting MSRP of $29,400. This is almost a $1000 difference. If you are looking to save all the cash you can, the Sedona is the choice for you. Both the Sedona and the Honda Odyssey can be considered a good option, but you get so much more when it comes to the Sedona. This includes a longer warranty. 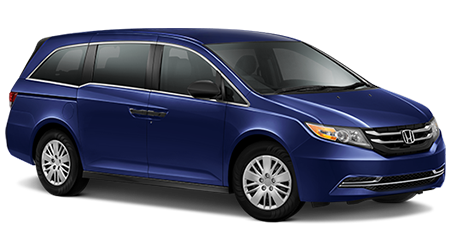 The Honda Odyssey will only cover you with a 5-Year/60,000-Mile Limited Powertrain Warranty. When it comes to the 2016 Sedona, you will get a 10-year/100,000-mile limited powertrain warranty. This is five extra years of protection under your belt.